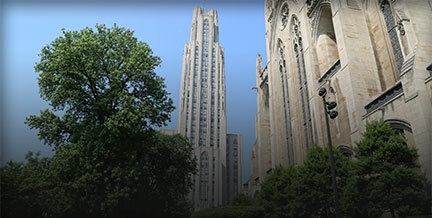 Mission Statement: The Threat Assessment and Management Team is committed to improving the safety of the University of Pittsburgh community through a proactive, collaborative, and coordinated approach to the prevention, identification, assessment, intervention, and management of situations that may reasonably pose a threat to the safety and well-being of the University of Pittsburgh community. Non-Emergency: Call 412-624-4228 to report a possible threat; or to email anonymously use: http://police.pitt.edu/anonymous-tip-line or the Rave Guardian App. *Source: Campus Threat Assessment Presentation, July, 2013, © G. Deisinger, Ph.D. & M. Randazzo, Ph.D. (2013), citing: U.S. Secret Service & Dept. of Education (2002). Final Report and Findings of the Safe School Initiative.